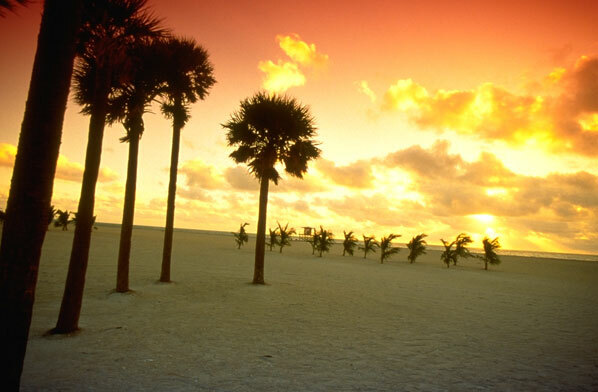 Miami saw a record number of visitors in 2010, with a surge in overnight stays by international holidaymakers fuelling demand. According to the latest statistics from the Greater Miami Convention & Visitors Bureau (GMCVB) the city recorded a total of 12.6 million overnight visitors last year, an increase of 5.6 per cent on the previous year. In part this was fuelled by a 6.6 per cent increase to a record 6.1 million international visitors and an increase of 4.7 per cent to a record 6.5 million domestic visitors. Latin America continued to be the leading source of international visitors, accounting for over four million overnight visitors in 2010, an eight per cent increase over 2009. New York led the domestic increase with a 3.8 per cent increase to a total of 1.7 million overnight visitors. “We are also extremely pleased that the industry and the Bureau’s aggressive marketing efforts performed so well in 2010,” says GMCVB president William Talbert. Over the past year the GMCVB launched an expanded ‘Express Yourself’ marketing campaign with a comprehensive multi-media scope and range, in addition to adding new international representation. A record $18.8 billion in visitor expenditures were generated in 2010, an increase of ten per cent over the previous year. The BP oil spill in the Gulf of Mexico presented an unexpected challenge to Greater Miami and the Beaches in 2010. In order to counter-act misperceptions and salvage summer visitation, the GMCVB applied for and received a $1.25 million grant from the State of Florida to supplement Bureau marketing efforts, particularly in international feeder markets. The controversy has been back in the headlines this week, with BP granted a licence to restart drilling in the region.